Bonjour! 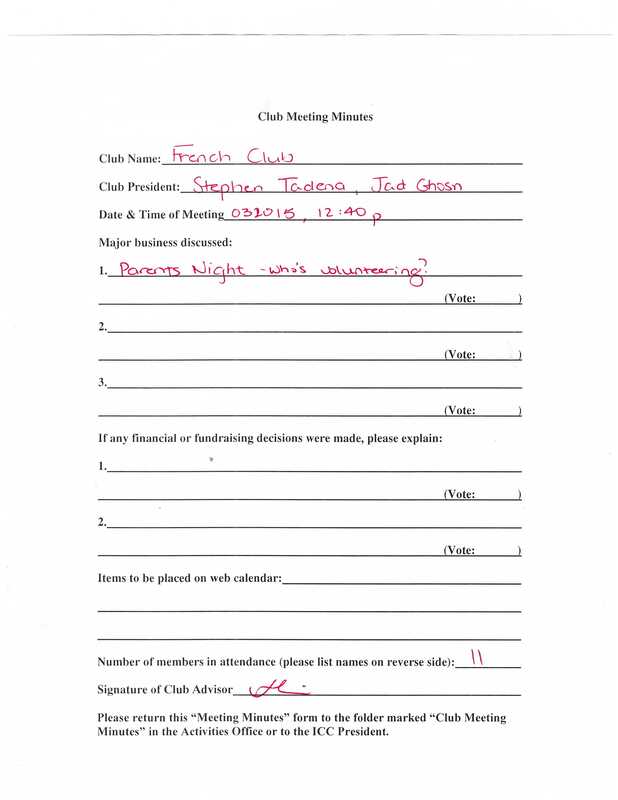 Welcome to Club Francais! In this club, we become one with the culture of France...and eat a bunch of croissants. Members discuss social events such as Club Rush, Culture Fair, and Eighth Grade Night. We offer free tutoring and any help with homework ! Please don't be intimidated to join just because we're French. Even kids from Spanish class are part of our club. We are not perfect, but that's what makes it even better, we learn ensemble (together). Everyone's welcome! Can't wait to meet you all! We will be opening up tutoring to all kids in French I and above. Tutoring days will be announced soon. Merci!